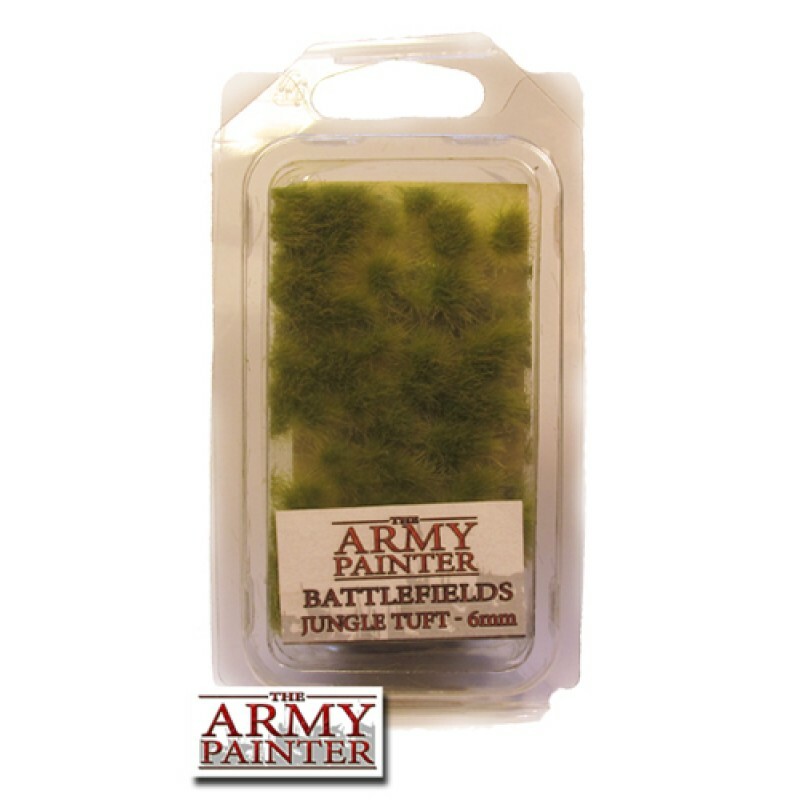 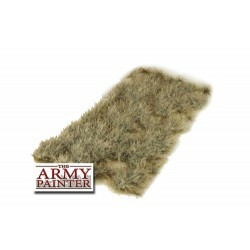 When it comes to making your bases exceptional - nothing is going to beat the Jungle Tuft. 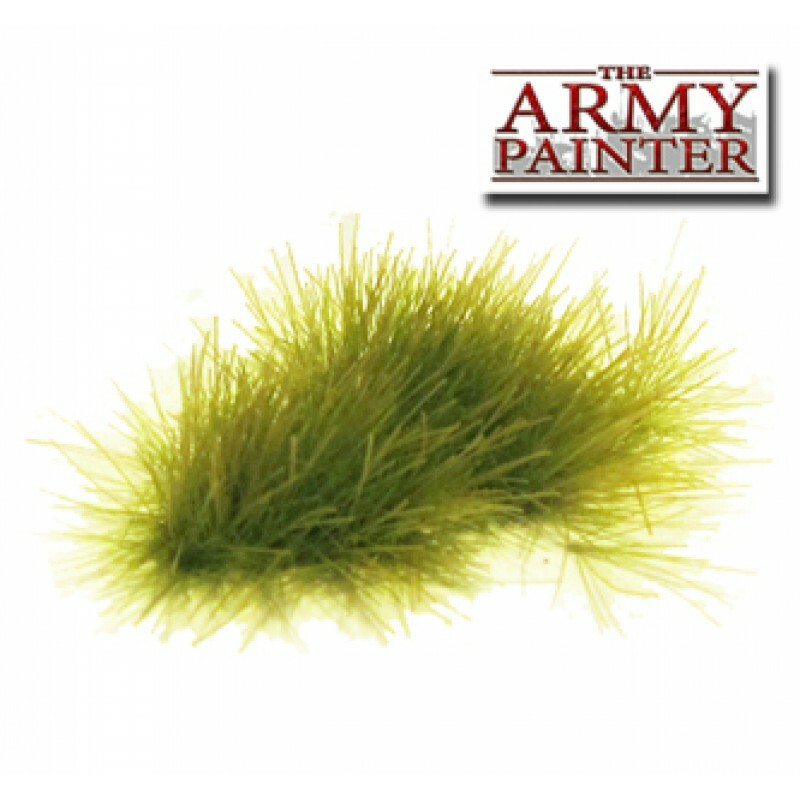 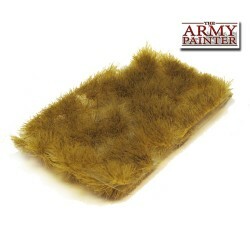 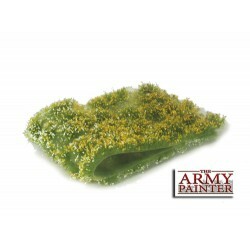 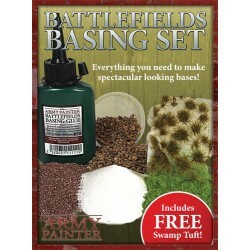 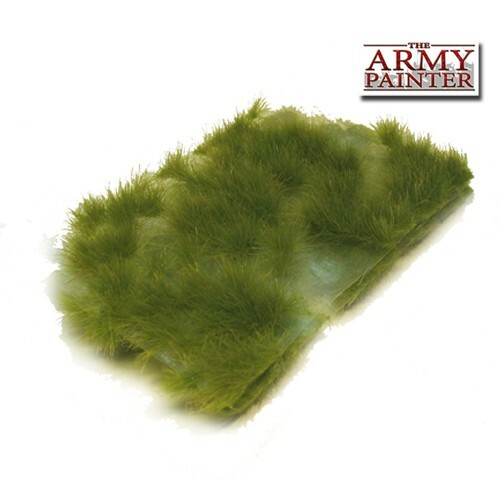 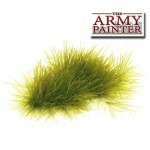 A truly unique look and absolutely perfect for any forest, jungle or just highly realistic scenic bases. Can be added to all types of buildings and trees as well.